Join Trotec Laser at The NBM Show Charlotte, a premier trade show featuring the latest in sign making, digital printing, sublimation, apparel decorating, awards & engraving, personalization, promotional products, and much more. 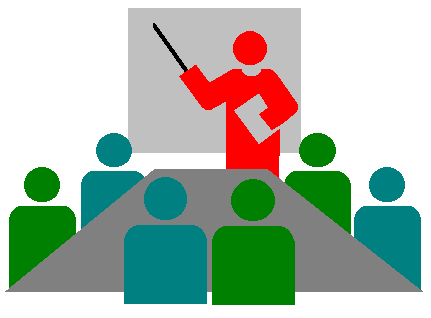 Registration for The NBM Show Arlington is on us! 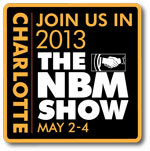 Use promotion code NBM2013 when registering and use the promotion code "NBM2013". A savings of $25 or more! 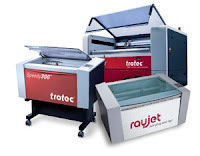 Stop by Trotec booth 601 to see our lasers in action, meet the Trotec team, and take advantage of exclusive show deals! Mention this post & get a free cutting table w/the purchase of & deposit on a Speedy 300 @ the NBM Show Charlotte 2013!